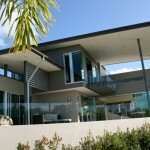 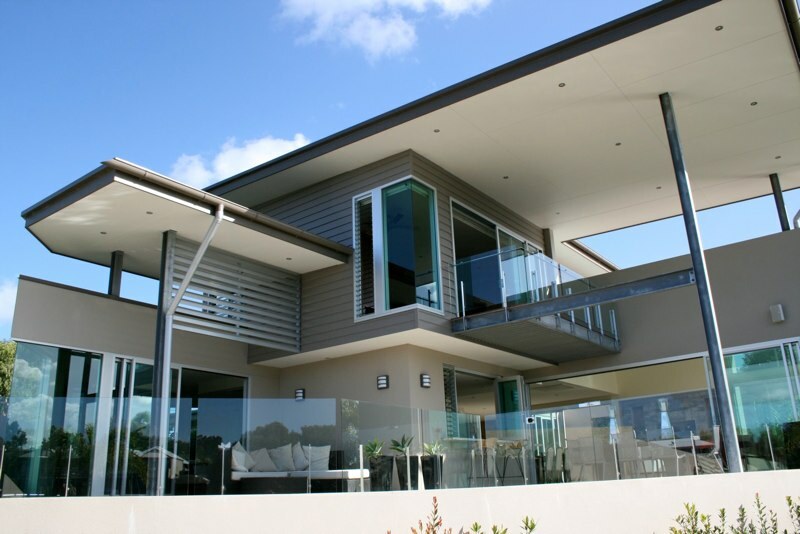 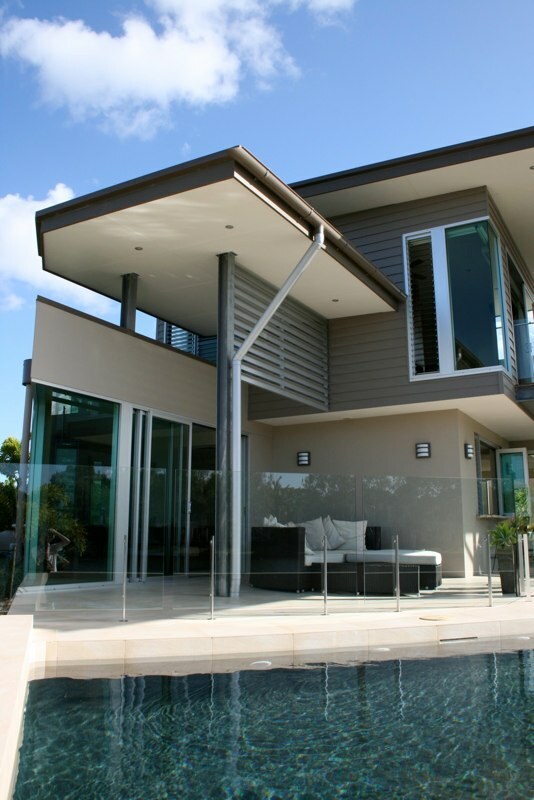 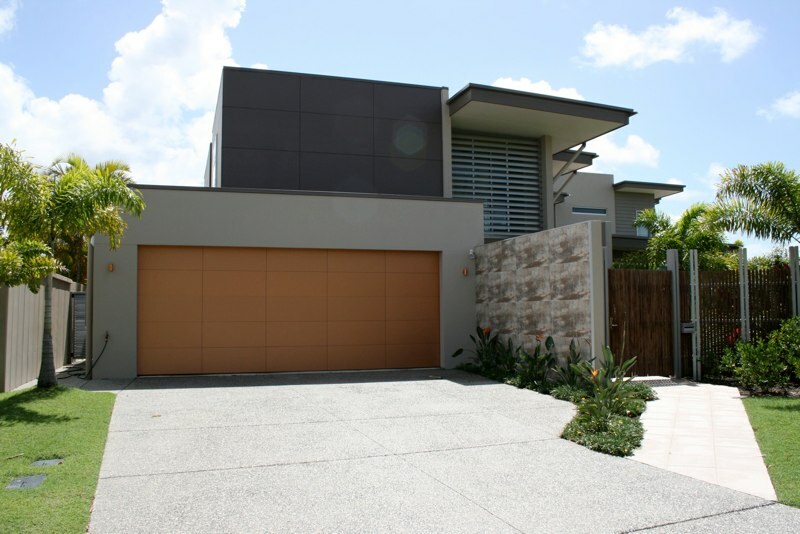 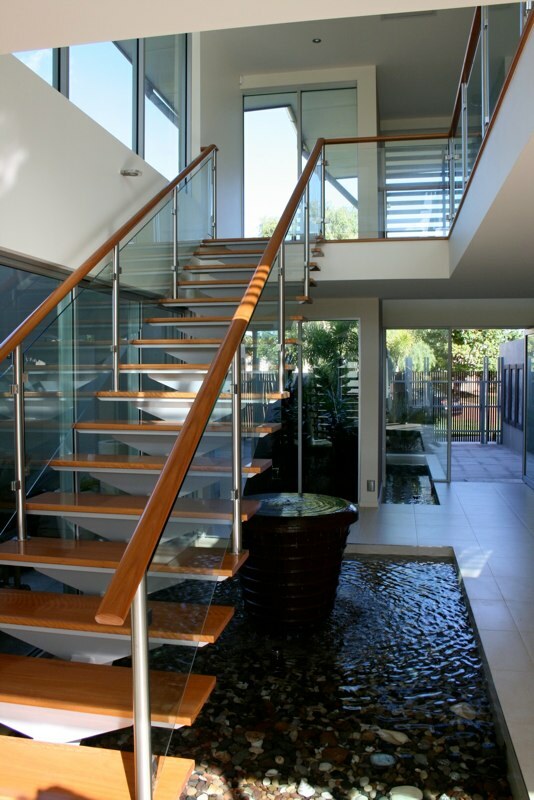 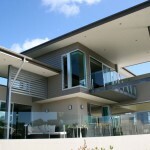 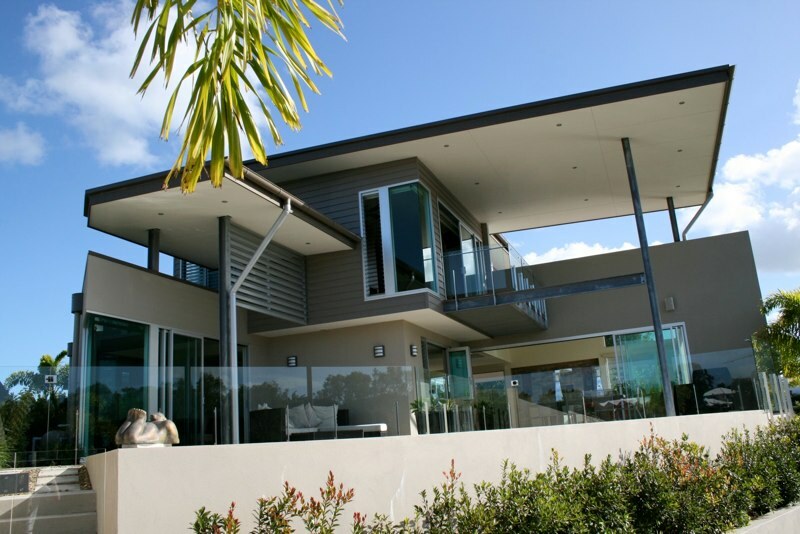 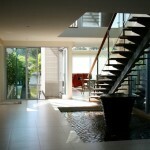 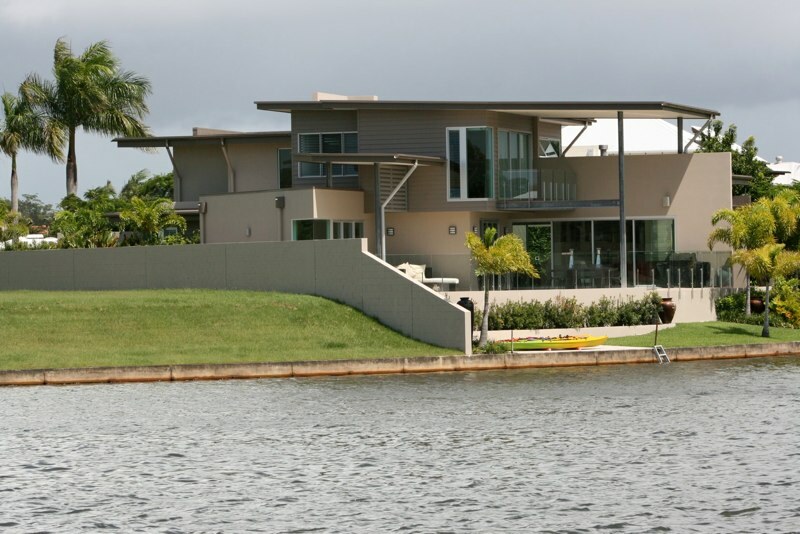 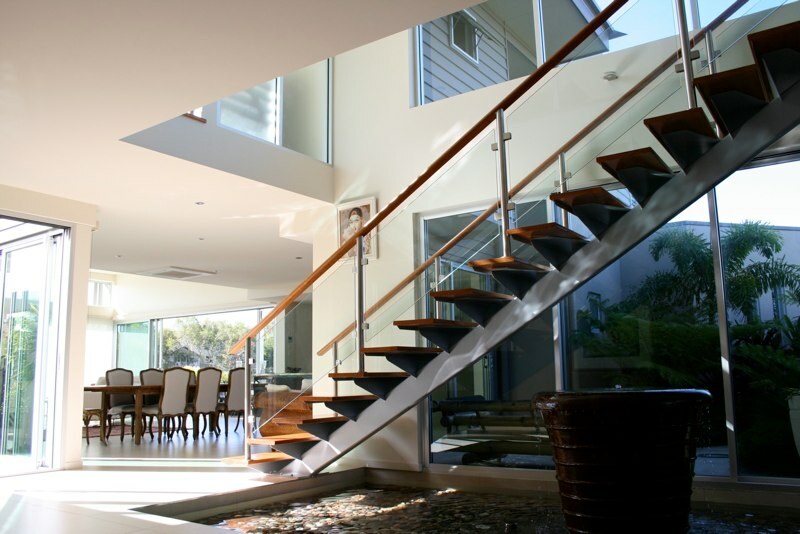 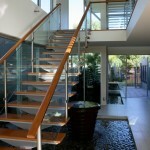 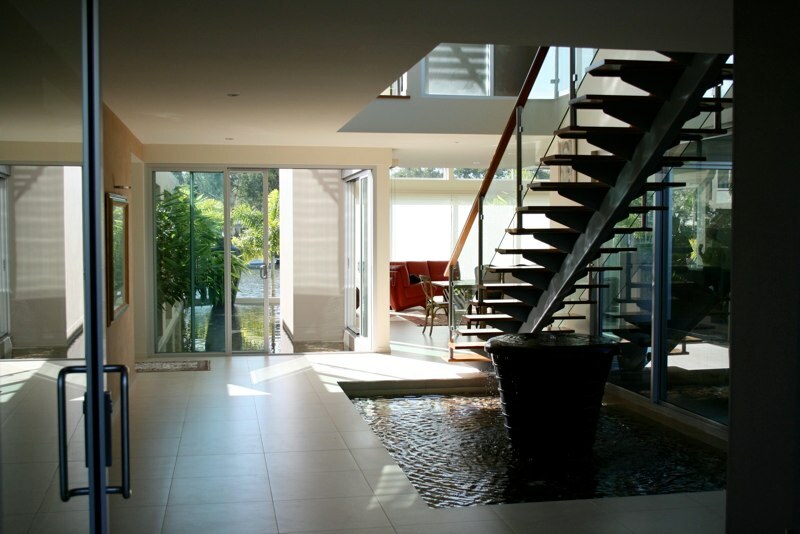 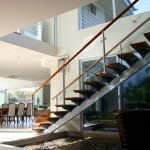 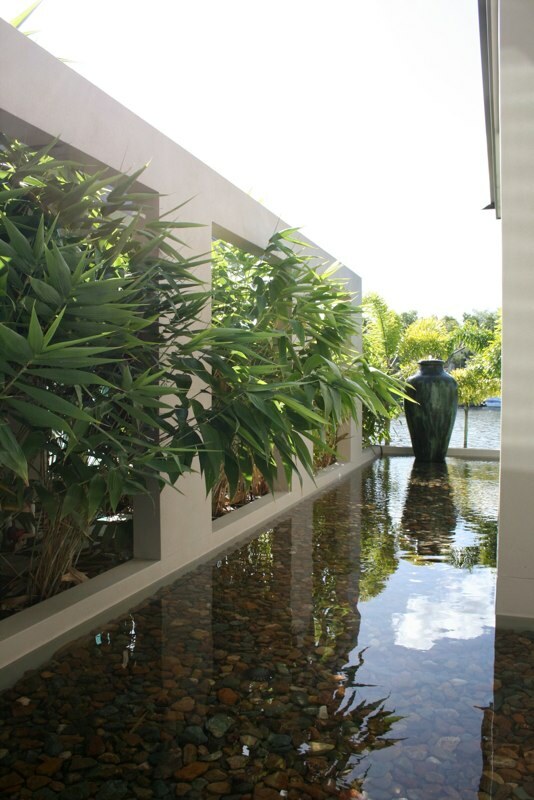 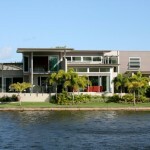 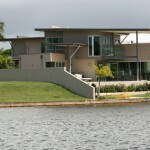 The client’s brief was the creation of a contemporary four bedroom home located on the water in popular Noosa Waters. 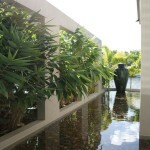 The design was to depart from the Asian-inspired design archetype, common throughout this estate. 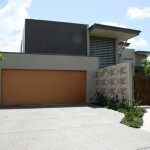 Modern lines and minimalist no-fuss detailing were to inform the design outcome. 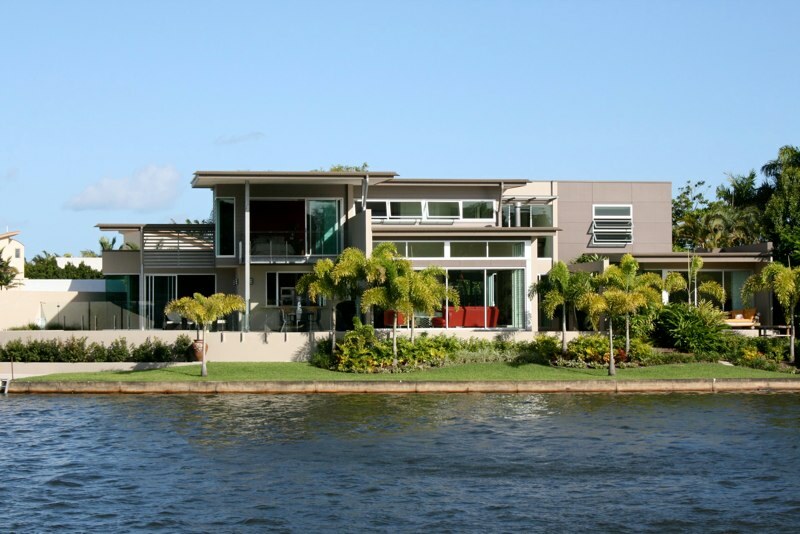 Not giving away too much from the street, the home would take advantage of its generous frontage to the canal at the rear, with a strong connection to the outdoors.